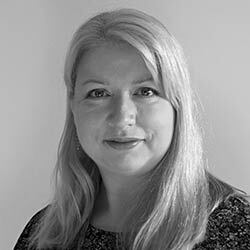 Laura brings her extensive consultancy experience to 20-first, having spent over a decade advising companies on a wide range of topics from international insolvency and fraud investigation to large-scale culture change. As Grant Thornton’s first ever Chief of Staff, Laura worked with Sacha Romanovitch, the UK’s first female CEO of a large consulting firm, to develop and embed the firm’s new purpose, strategy and culture. Laura is a chartered accountant and an active advocate for more inclusive styles of leadership which build on collaboration, sustainable profitability and bringing your whole self to work. She helps businesses do well while doing good.